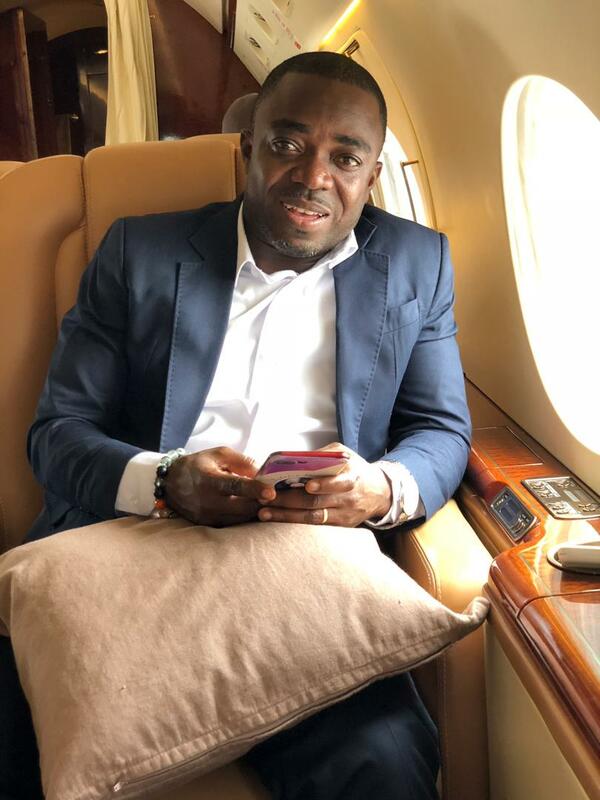 Host of Showbiz Agenda on Zylofon 102.1 FM who doubles as the Head of Communications for Zylofon Media Samuel Atuobi Baah affectionately known as Sammy Flex has cautioned in a conversation that though Ghana is gearing up for the 2019 year of return world wide, the news of the death of the Tiger Eye investigative journalist can discourage some tourists as it may pose as a threat to them. The manner in which the death happened and the way it is being reported by both the local and foreign media takes a lot from the anticipation of tourists world wide who are planning to come to Ghana for the celebration of the 400 years of Slave trade in the country. “Every tourist thinks about the security in a country before embarking on a journey, therefore this year should prove Ghana as the safest country to ever visit in the world. Unfortunately, after the declaration of the 2019 year of return by our president and the CNN placing Ghana on 4th position among the countries to visit in the world, we are here happily publishing stories online about the death of an investigative journalist without assurance of arresting the people who committed the crime. Who will be excited to visit such a country when its own citizens are not even safe?” Sammy Flex asked rhetorically during a conversation about tourism and the 2019 year of return with Attractivemustapha.com. Ahmed Hussein Suale is believed to be a member of the Tiger Eye PI team led by Ghanaian born International award winning investigative journalist Anas Aremeyaw Anas who carried who revealed the rot in the Ghanaian Football fraternity in a film titled Number# 12 in mid 2018. Ahmed Suale was shot dead few months after a Ghanaian Member of Parliament displayed his picture on a national television and allegedly incited those whose reputation had been tarnished by the activities of the Tiger Eye PI to deal with him ruthlessly.